Representing businesses, governmental entities, and individuals throughout Alabama and the Southeast. Wilmer & Lee, P.A. 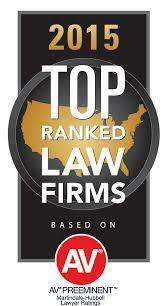 is a business-oriented law firm representing clients mostly in the Southeast, but also across the nation. With more than 30 lawyers in three office locations, Wilmer & Lee is one of the largest firms in North Alabama. 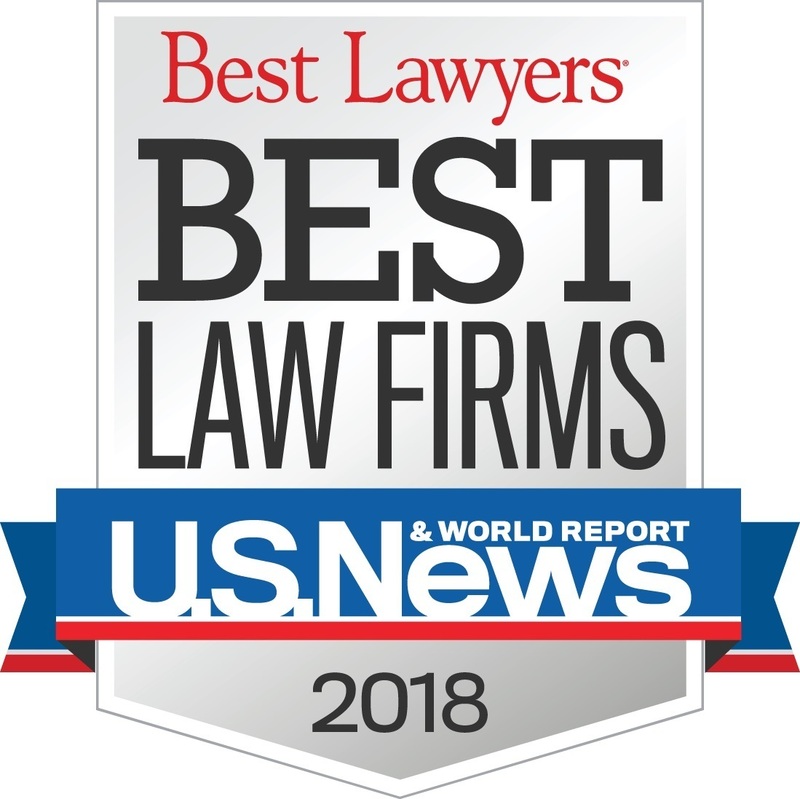 The firm provides a full array of legal services with a focus on government contracting and administrative law; labor and employment law; and, general corporate representation. Our client base is just as diverse as our areas of practice, and we have clients all over the country. We pride ourselves on being client-friendly and accountable. We believe that it is vitally important to have satisfied clients. We hope that we can assist you with your legal needs.